If you are an alumna or alumnus of Mary Washington, you are in the right place! 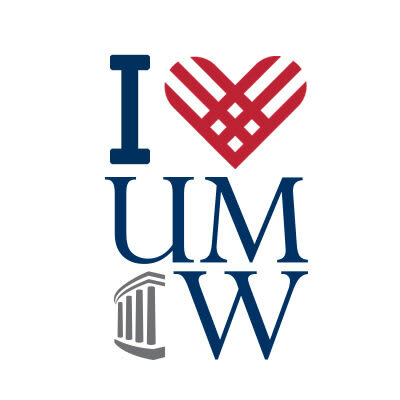 Say Thank You: You have the opportunity to make your gift in honor or in memory of the person who made your Mary Washington experience and leave a special note for him or her. Your honoree will receive your note and notification of your gift. Please complete the questions at the bottom of the donation form.